Add Charm To Your Home! Everyone loves a great looking deck or porch where family and friends can hang out and have a good time. Perzhu Construction can make that happen in minimal time, from unique design that fits your needs and budget to your completed new favorite spot. We will exceed your expectation for a new deck/porch or for a simple repair and update your existing one. A new porch or deck enhances a home's charm, adds value and beauty, and it's an eye-catching element everyone will love. 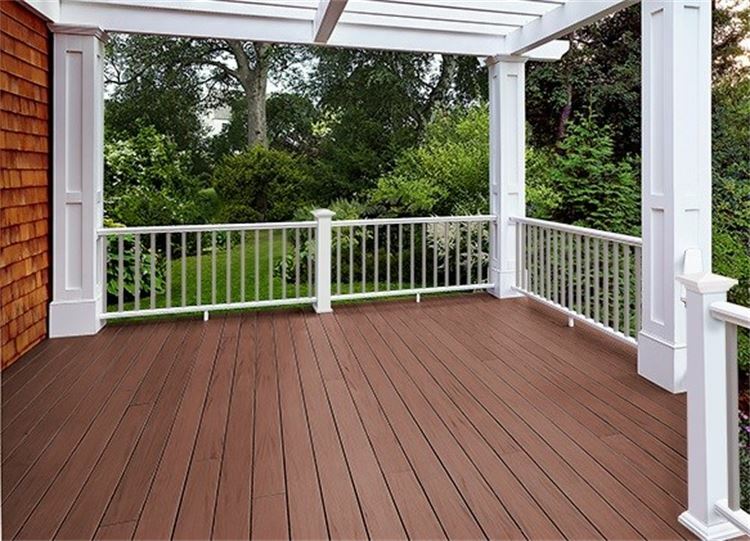 A new deck also has a practical feature of connecting your home to your yard or garden. ​Perzhu Construction offers green-treated decking, cedar decking, vinyl maintenance-free decking and railings; depending on you affordability and need there are many choices to choose from. Services : complete new deck or porch, screened-in porch, staining, painting, deck boards repair, etc. We will be working with you every step and can advise you on colors, size, types of wood, so you can have a stress-free project where you will be relaxing, barbecuing, and having good conversations. Call us so you can be one step closer to enjoying your deck or porch.